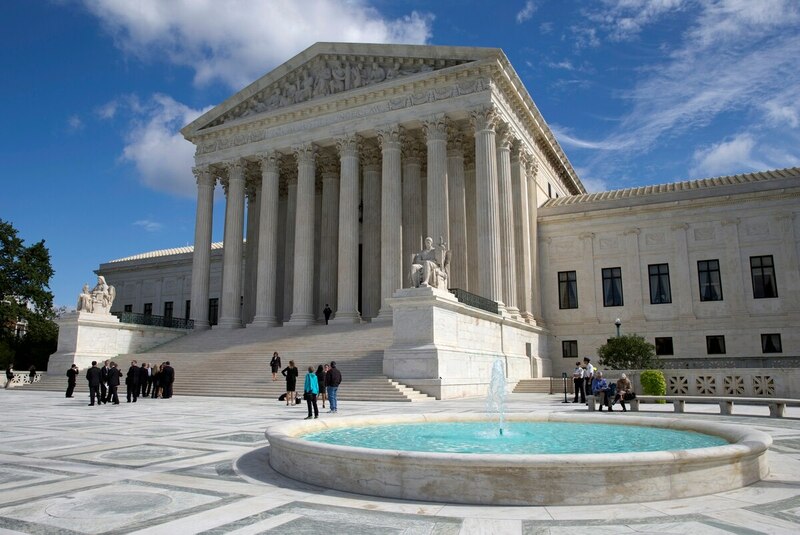 The U.S. Supreme Court unanimously ruled Monday, in the case of Howell v. Howell, that a state court cannot offset the loss of a divorced spouse's portion of a veteran's retirement benefits when that veteran waives retirement pay in favor of disability pay. The issue has been hotly debated for years. In 1991, a court awarded Sandra Howell half of Air Force veteran John Howell's retirement pay when the couple was divorced. However, after becoming aware in 2005 that he was eligible for disability benefits, John, who had received a 20 percent disability rating from the Department of Veterans Affairs, elected to waive $250 of his $1,500 a month in retirement pay, which is taxable, in favor of $250 monthly disability pay from the VA, which is not taxable. That reduced Sandra's monthly divorce settlement by $125, so she went back to court, arguing that she should get half of what his retirement pay would have been if he had not opted for disability pay. The Arizona Supreme Court upheld her claim in its interpretation of the Uniformed Services Former Spouses' Protection Act, a law that regulates how military retirement pay may be divided up after a divorce. The Supreme Court's ruling Monday overturned the Arizona court's decision. Until 2003, disabled veterans had to select either their full retirement compensation from the Department of Defense or their VA disability benefit with a reduced retirement annuity. This penalty became known as the "VA offset." Many veterans choose the offset, however, because disability payments are tax free. In the 2003 and 2004 defense authorization bills, Congress waived this offset in certain cases, and veterans with career-ending combat injuries or a disability rating of 50 percent or higher were allowed to concurrently receive both types of payments. According to the Congressional Budget Office, about 55 percent of the 2 million military retirees are subject to the VA offset. According to the Military Officer's Association of America, a nonprofit organization that supports veterans and active-duty military, cases like this wouldn't exist if Congress simply removed the VA offset and allowed for full concurrent receipt of retirement and disability pay. "What this case illustrates is the unfair reduction in pay from DoD retired pay and VA disability compensation," said Jonathan Withington, a MOAA spokesman. "Retired pay is provided for a career of military service; VA disability compensation is given for a service-connected disability." Adam Unikowsky, a lawyer representing John Howell, argued before the U.S. Supreme Court in March that Congress intended for veterans to keep their disability pay, as it fills the gap for pay they will no longer be able to make in the future. The goal of protecting a veteran's pay is not temporal in nature, he said, meaning it has nothing to do with whether the veteran is eligible for disability before or after the divorce. He further argued that the U.S. Supreme Court had previously decided, in Mansell v. Mansell, that the Uniformed Services Former Spouses' Protection Act did not permit state courts to treat retirement pay that had been waived to receive veterans' disability benefits as something that could be divided. Sandra Howell's lawyer argued that this case was different because her ex-husband hadn't waived his retirement pay until after the divorce settlement was finalized. But the Supreme Court ruled that state courts did not have the authority to take John's disability benefits, regardless of its effect on his ex-wife.